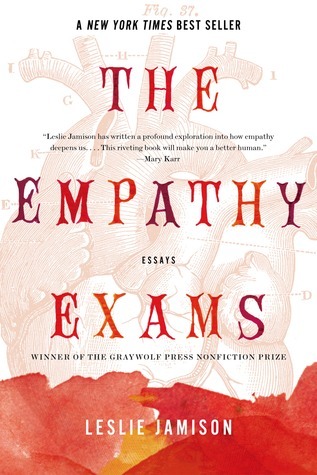 Although Leslie Jamison’s The Empathy Exams (Graywolf 2014) gathers essays on a range of subjects—medical acting; Morgellons disease (a psychological disorder in which sufferers imagine strange filaments erupting from their skin); the ethics of tourism; the US prison system; representations of women’s suffering—Jamison’s true subject is the nature of empathy and the need for, and limits of, experiencing the pain of other human beings. In particular, she argues for an effortful vision of empathy, where “empathy isn’t just something that happens to us—a meteor shower of synapses firing across the brain—[but] also a choice we make: to pay attention, to extend ourselves.” Even better, she performs this empathy by using her formidable skills as a writer and stylist—throughout she combines personal narrative, reportage, philosophy, cultural criticism, anthropology—to excavate and interrogate the suffering she sees in all parts of the world, even herself. 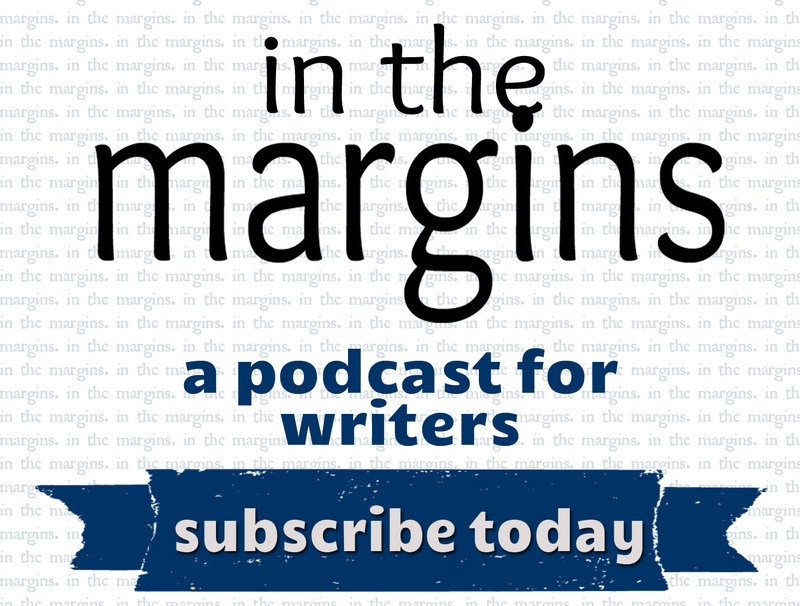 Leslie Jamison, The Empathy Exams: Essays. Published by Graywolf (2014). 248 pages.